It’s' not maneuverable like a Bijet-030 or Bijet-040, but have a good speed and a long range. Jebediah likes it! 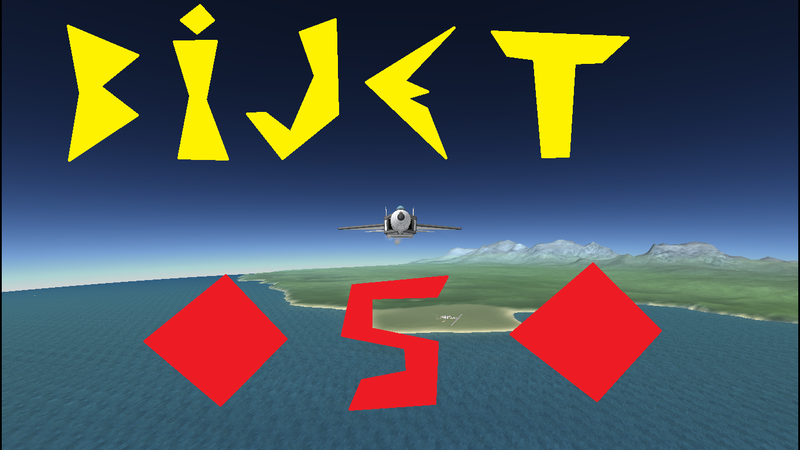 A stock aircraft called Bijet-050. Built with 94 of the finest parts, its root part is Mark2Cockpit. Built in KSP version 1.3.0.